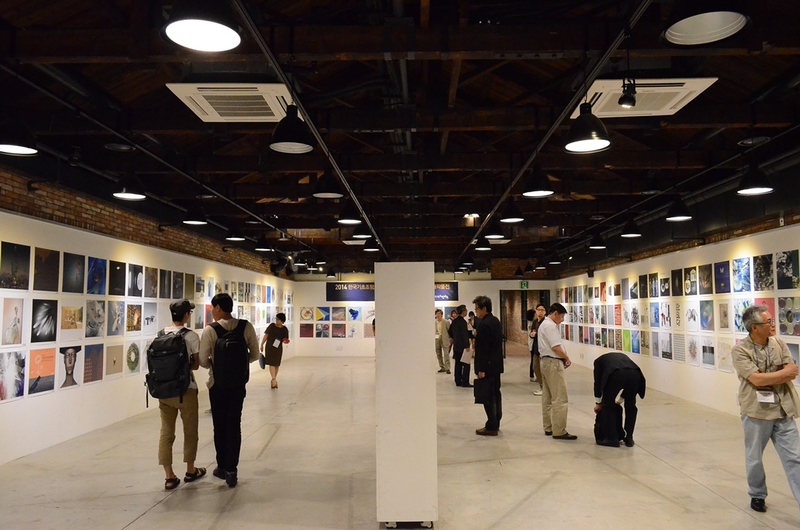 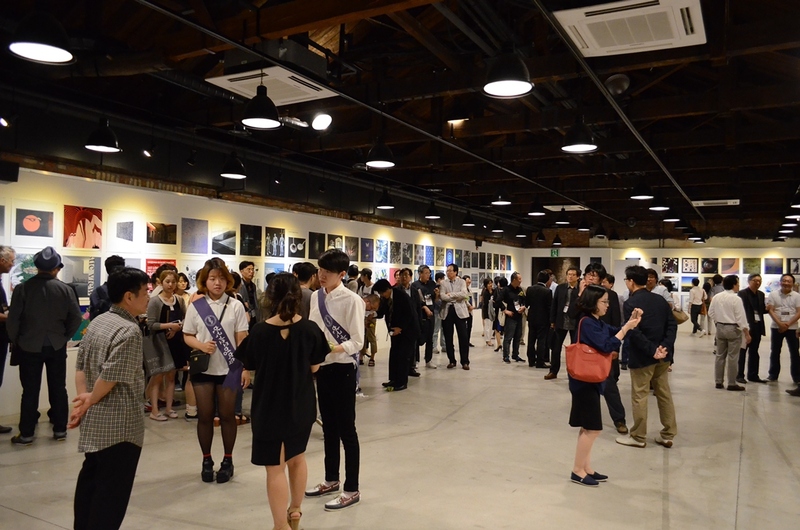 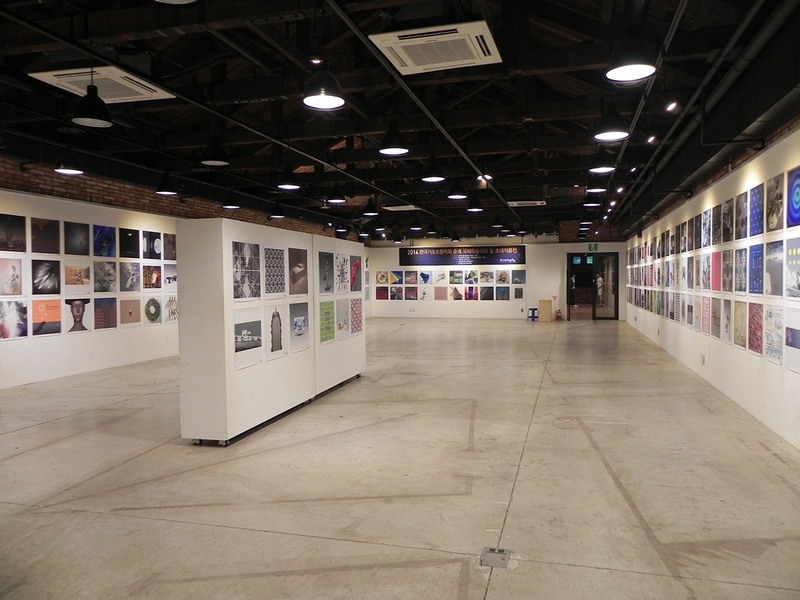 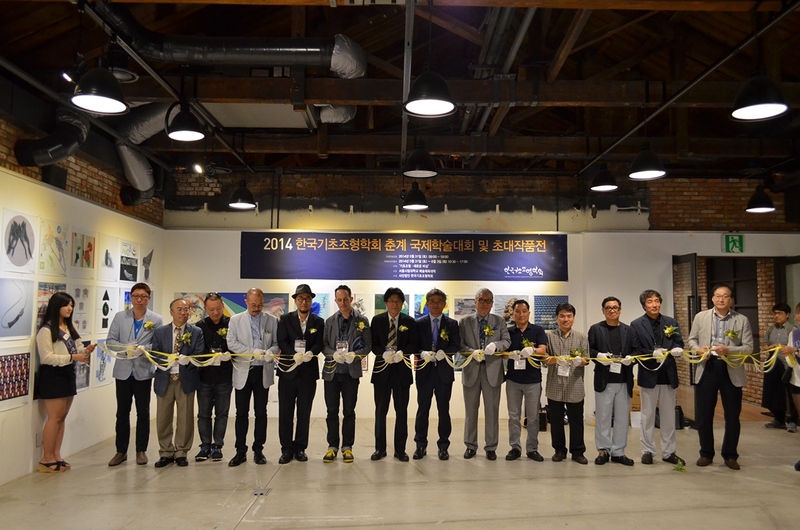 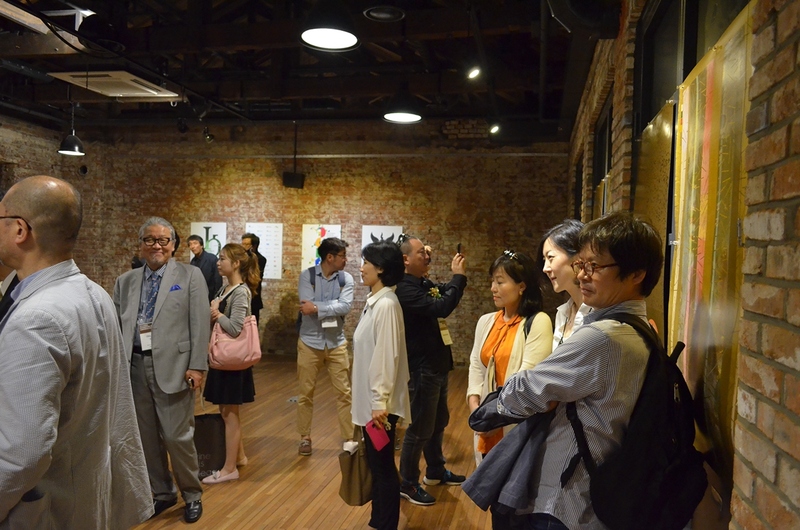 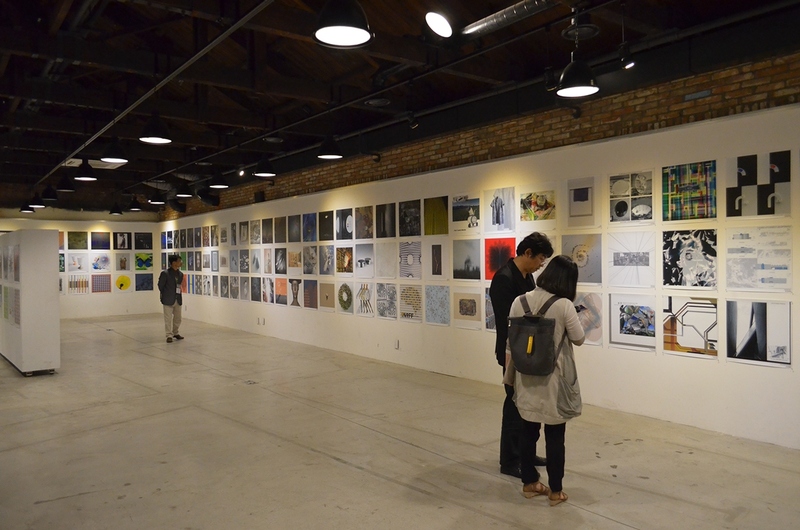 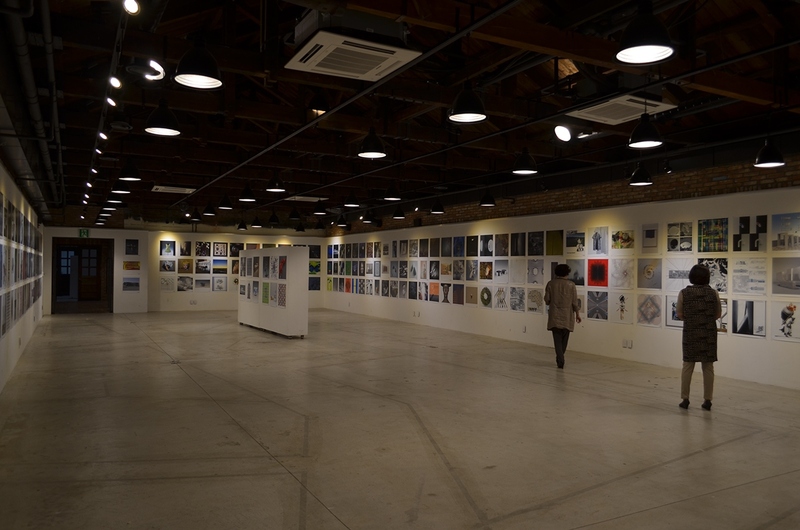 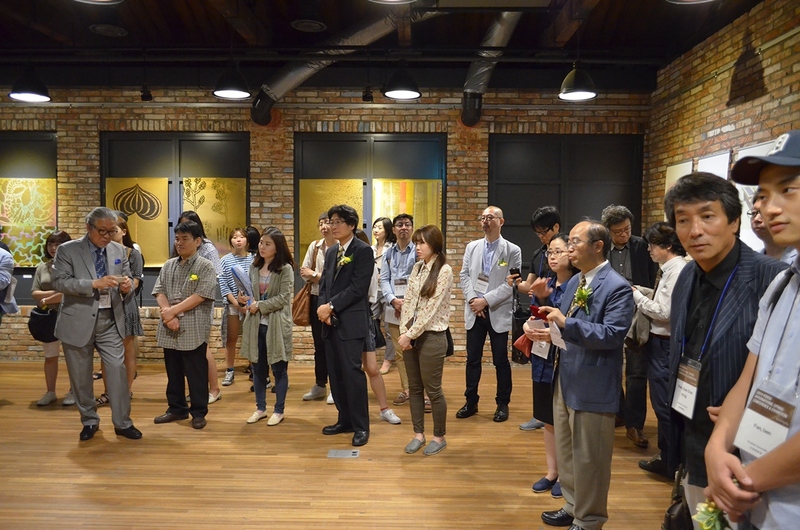 The 2014 KSBDA International Spring Exhibition was held from the May 31st through June 5th, 2014. at University of Seoul in Korea. 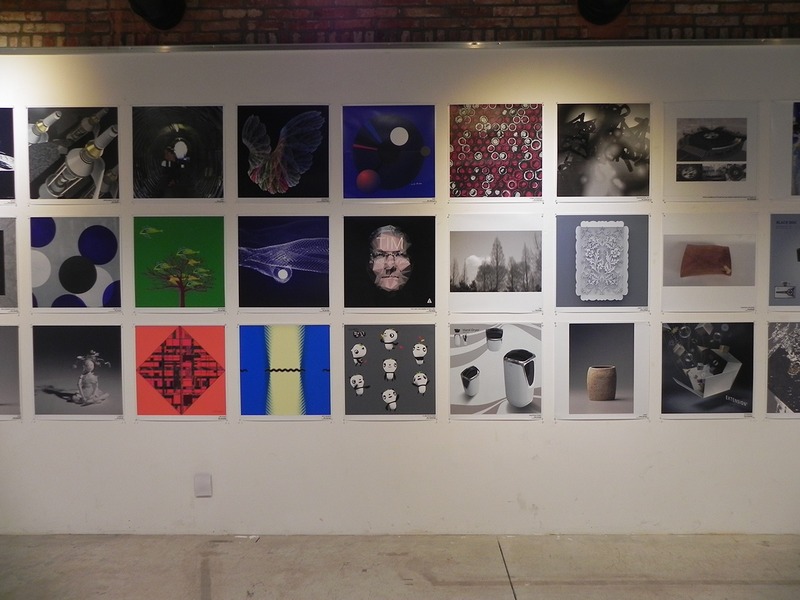 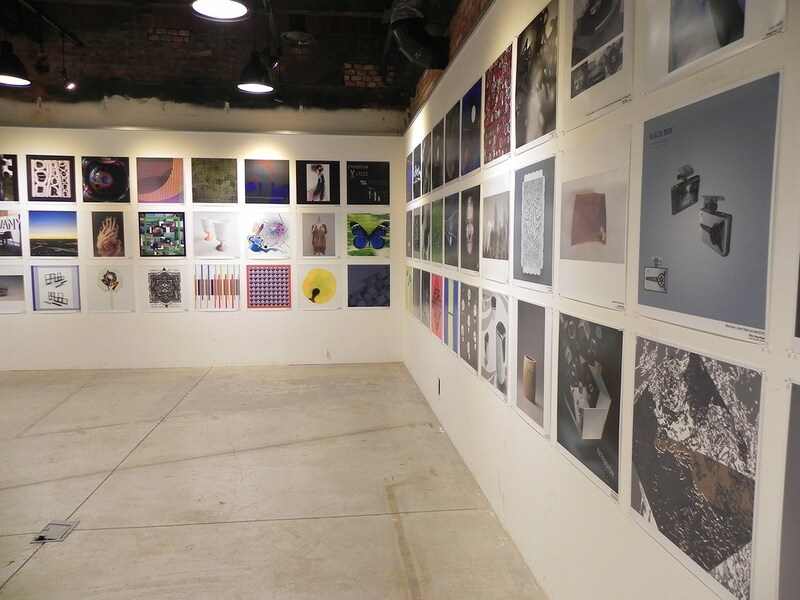 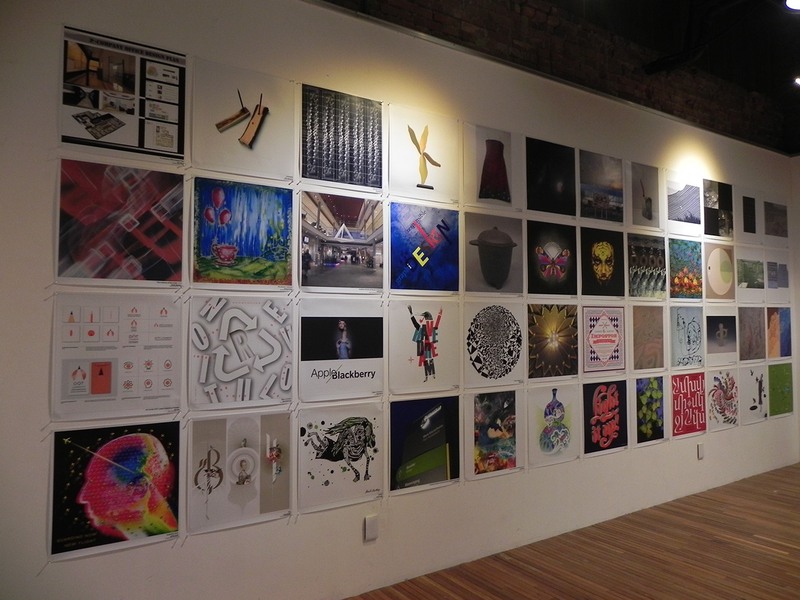 There was several works of designers and professors from around the world. 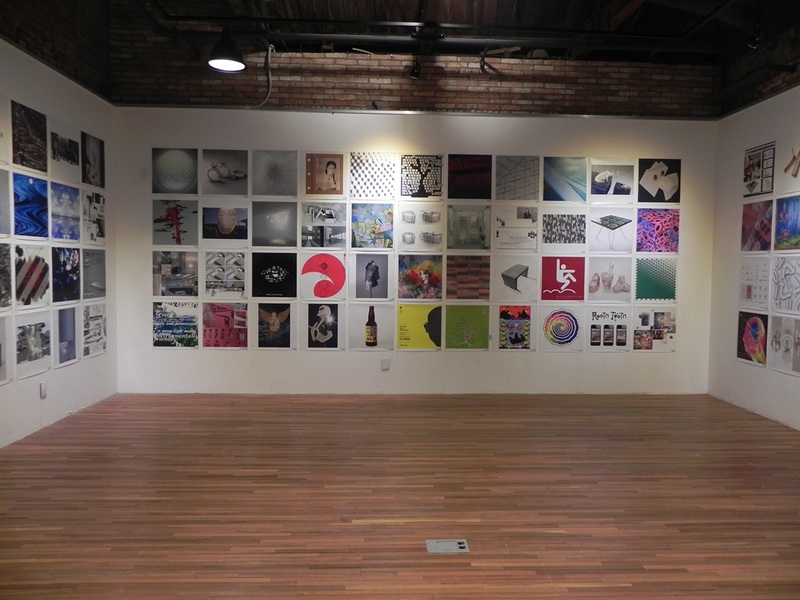 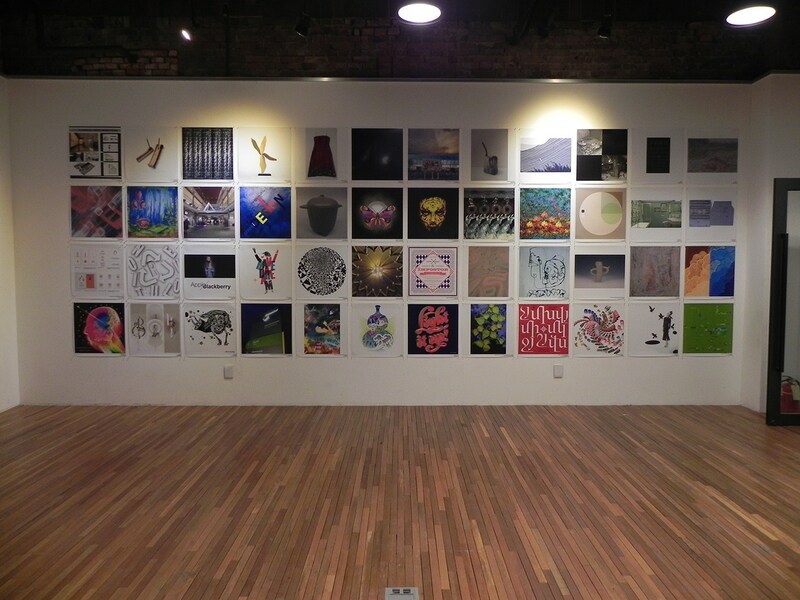 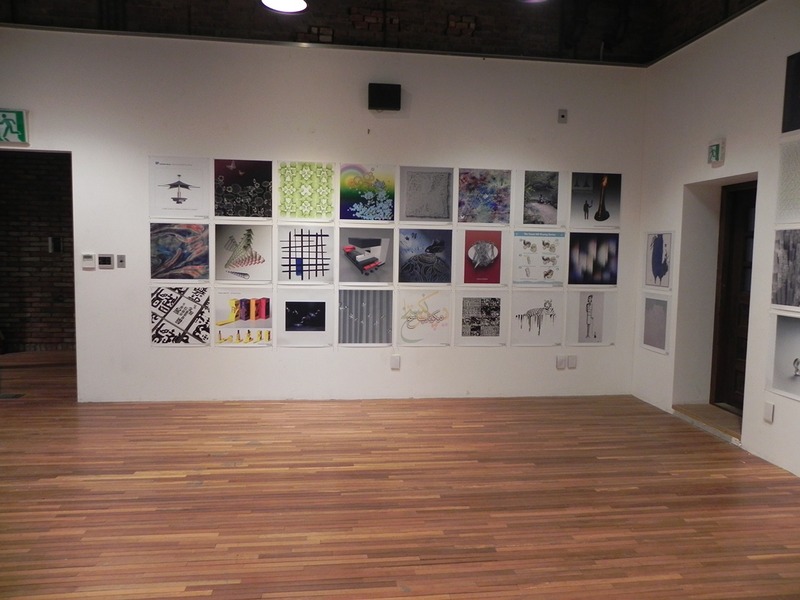 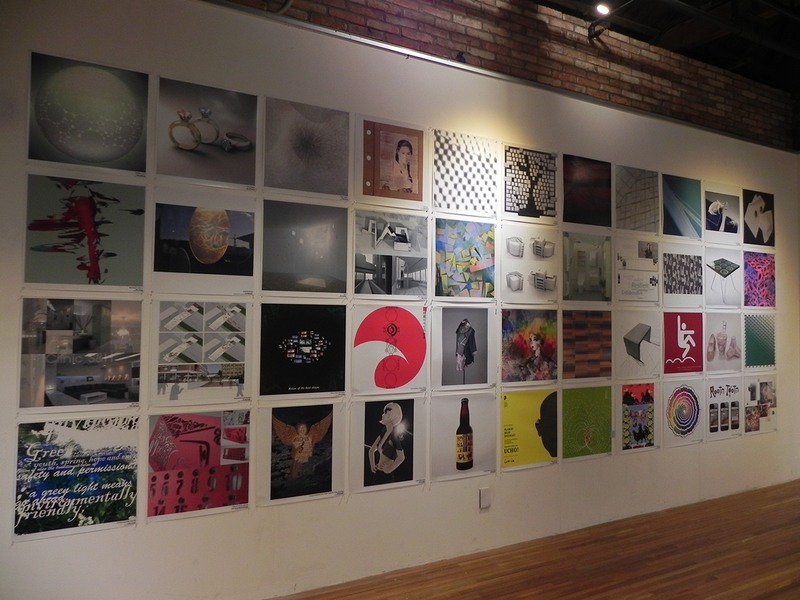 A total of 300 plus posters were part of the event. 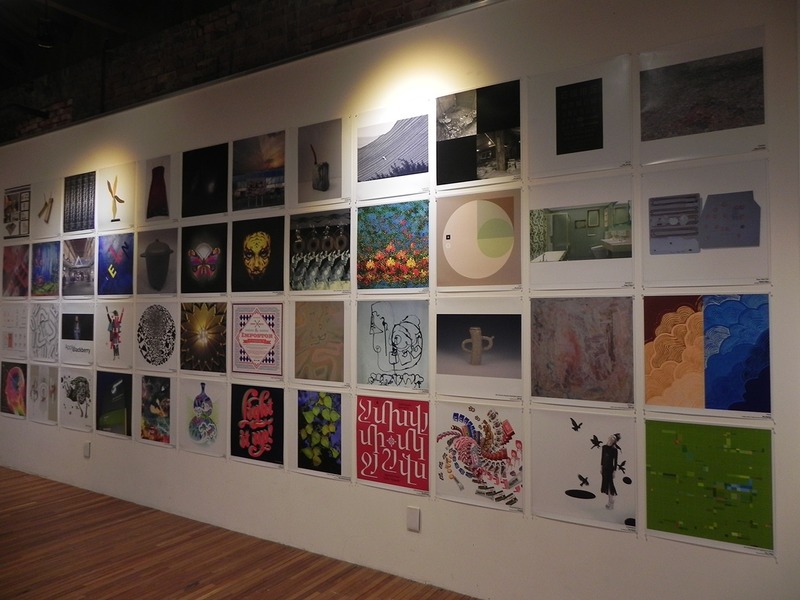 It was an honour to have my poster ‘White Tiger Melts’ included in the exhibition. 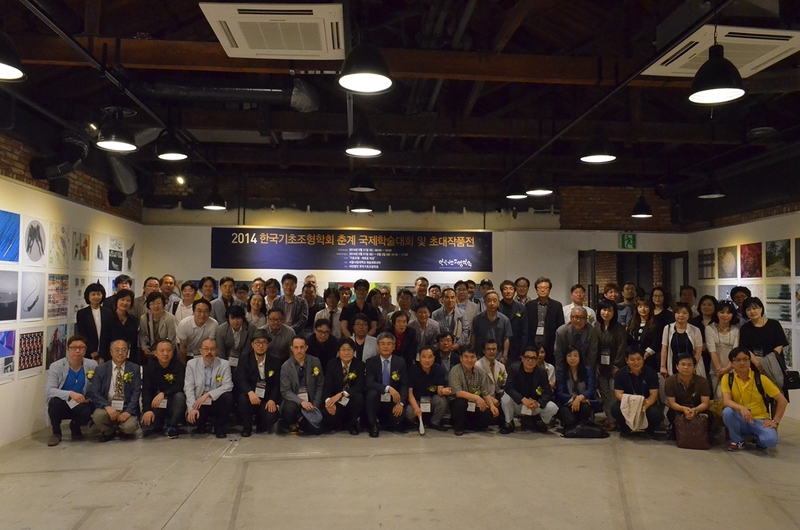 Thanks to Chang Kim for the kind invitation.